Tribe fans rejoice! 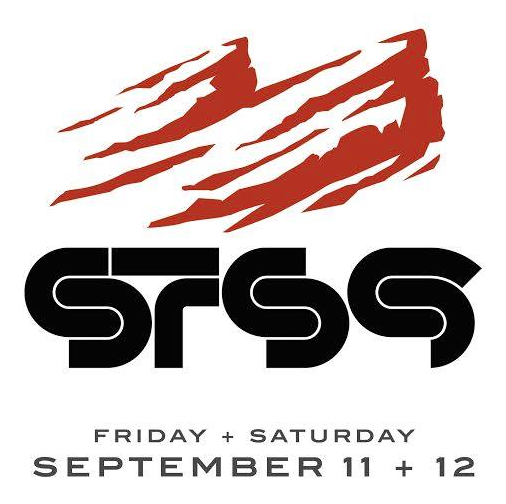 STS9, or Sound Tribe Sector 9, announced earlier today that they will travel back to Morrison, Colorado this September to perform two shows at one of the most beautiful concert venues in the U.S., Red Rocks Park and Amphitheater. The band also announced they will play special Thursday night show at the Boulder Theatre on Sept. 10 in addition to the two RRX shows on the 11th and 12th. Tickets for all three shows go on sale next wednesday, April 8 at 10 a.m. MTN time. They can be purchased directly through the bands website.